Enroll in our new online class! Need some help dealing with every-day memory problems or absentmindedness? 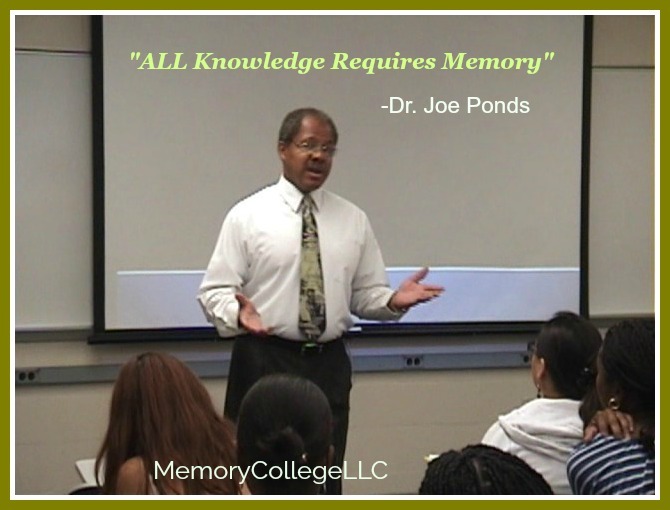 Memory College is here for you! 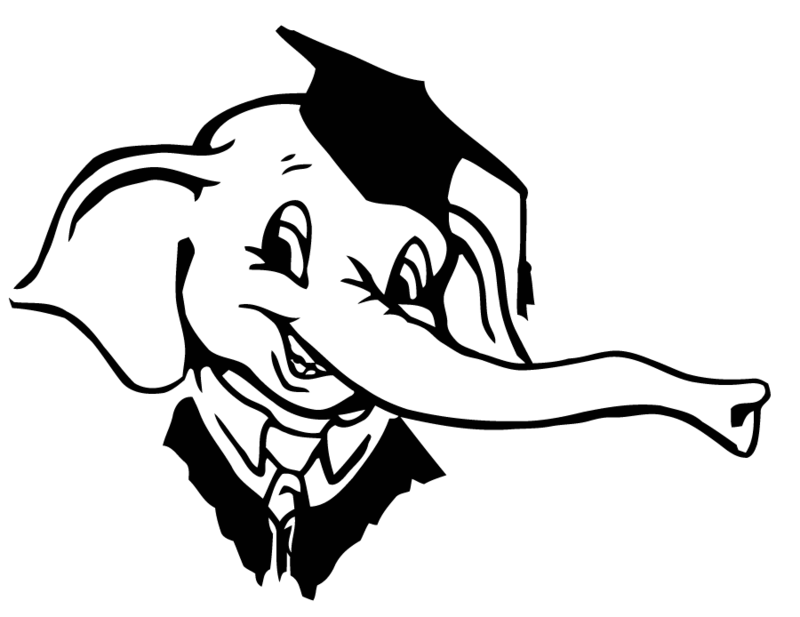 We are a professional training company that offers primarily, but not exclusively, memory enhancement seminars, workshops, and in a public seminar setting. Our talented team is available to train and enhance your memory for names and faces, speeches, talks or presentations, errands or appointments, and more. We hope you can find everything you need. Memory College is focused on providing high-quality memory improvement events and will do everything we can to meet or exceed your expectations. With a variety of offerings to choose from, we’re sure you’ll be pleased with our memory training seminars and workshops. Look around our website and if you have any comments or questions, please feel free to Contact Us.